Ayushmann Khurrana starrer AndhaDhun is set to emerge as the fourth highest grossing Bollywood film in China by replacing Irrfan Khan's Hindi Medium. Actor Ayushmann Khurrana‘s AndhaDhun has created a storm at China Box Office. The film which released as ‘Piano Player‘ in China, has crossed the benchmark of Rs 200 crore at the Box Office there. 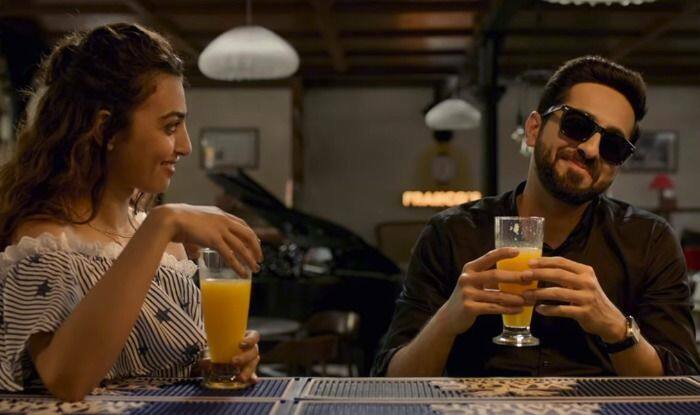 This is astonishing as AndhaDhun, which was released on April 3, has now become the fifth highest grossing Hindi film in China after Dangal, Secret Superstar, Bajrangi Bhaijaan and Hindi Medium. The film has raked in a total of Rs 208.17 crore so far. Ayushmann too has been excited about how the film has fared in China. “Cinema has always had universal appeal and it has cut across languages and borders. It’s overwhelming to see AndhaDhun among such great cinema that has made our country proud,” the actor had said earlier.